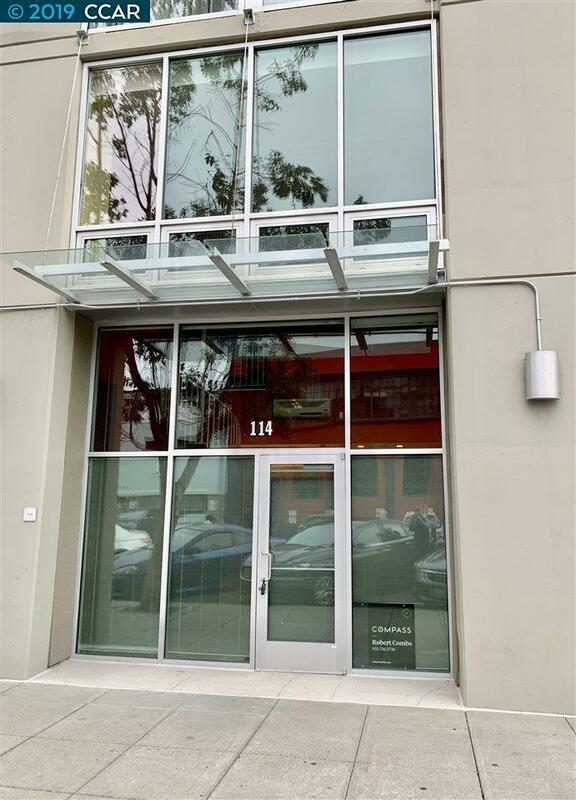 Rare opportunity to purchase a two level loft/condo and/or a live work commercial space with a residential loan, in the heart of Jack London Square. 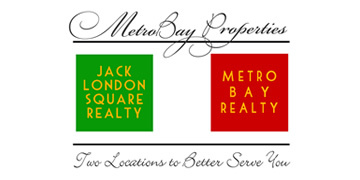 Recently built condo has been used as an office with area for living on second level. Community amenities include pool, sauna , two conference rooms, game room with tv and pool table, outdoor patio on top floor, gym, door person bldg. and parking garage with secured access. Property is available for a quick close.